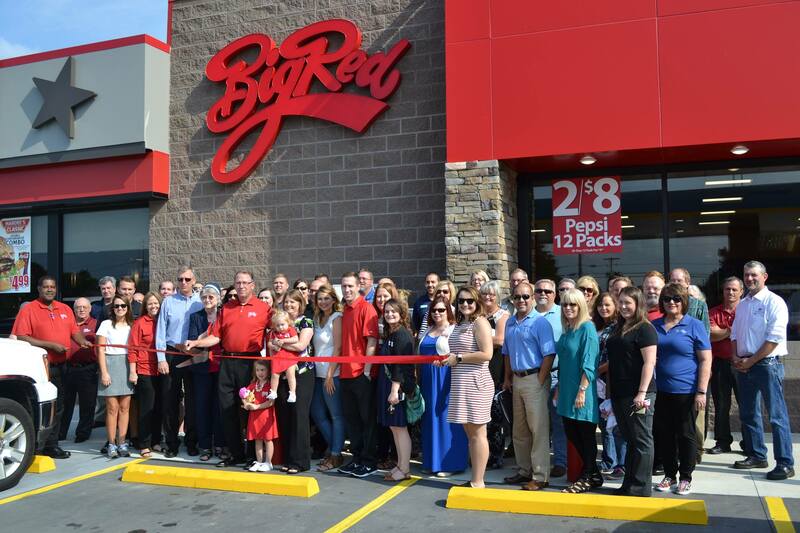 Established in 1997, by Central Arkansas natives, David and Doug Hendrix, Summerwood Partners owns and operates Big Red Stores throughout Central Arkansas. We are a family-owned business, take great pride in our stores and are dedicated to providing a great consumer experience. At Big Red Stores you can expect to fuel your car and provide for many of your on-the-go needs. Services vary from location to location though many offer coffee, drinks, snacks, a car wash, movie rental, propane, ice and basic groceries. As an added benefit, many of our Big Red Stores are co-branded with companies such as Baskin Robbins, Pizza Pro, McDonalds, Hardees, and Burger King. We enjoy being a part of the communities and neighborhoods we serve and are committed to their well-being. We’re from Arkansas and believe in the people of this great state. We take great pride in participating in and contributing to the communities of Arkansas in which we operate. Unlike national competitors, the money we earn is re-invested here locally. We are Arkansans serving Arkansans. We want and appreciate you as our customer.